Make an experience of a mobile interactions that are not possible on other smartphones. You can choose any action to tilt, auto-scroll, swivel, and peek to navigate menus, as well as to access shortcuts with one hand. 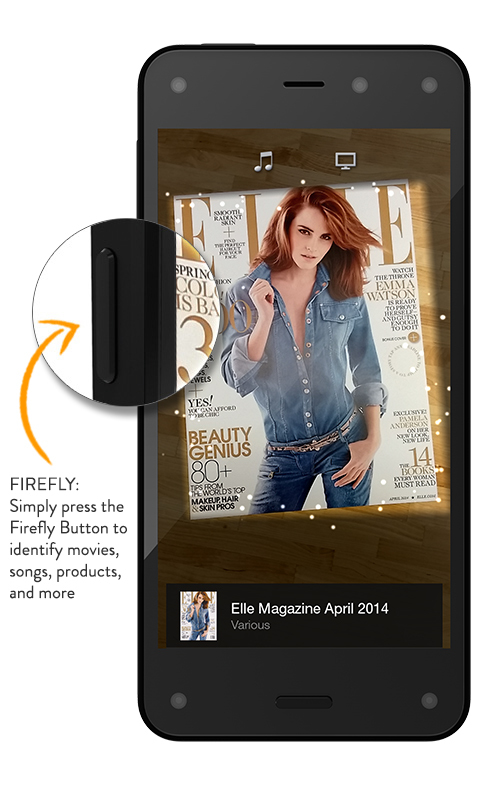 Besides, you can now dive into a new class of immersive apps and games—peek to see detailed views of clothing, shoes, and more in the new Amazon Shopping app for Fire phone, or take on a character’s viewpoint to see around corners and obstacles in games.